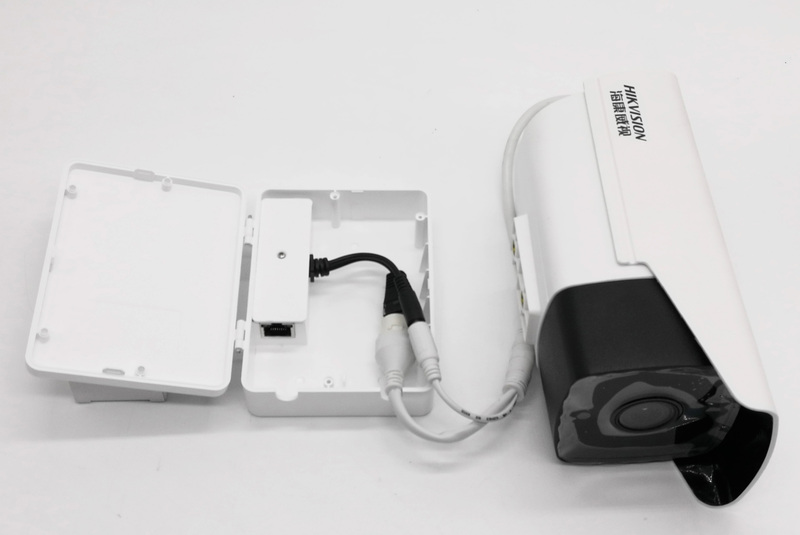 AOA POE Splitter: PC material, IP66, Lightning-proof, Outdoor application. AOA POE Splitter: PC material, IP66, Lightning-proof, Outdoor application. It can save the Camera maintenance fee and project cost. Founded in 2000 in Shenzhen, China，AOA Technology has been continuously dedicated to providing high-quality fiber optic products at a competitive price.Our products range from Fiber Passive Components, Active Devices, Cable Management, FTTH products and so on.